It was a seasonably cold January in Brampton Ontario, as Jaime Nash stumbled out of Brampton Bowling Center elated about besting his personal high score. He escorted the third shift bartender, Liz, to his pale-blue Chevy Citation to "talk" about astrology and to share his last Molson tall-boy. His breath steamed through the gap in his teeth as the door stubbornly opened with a protesting crackle to let his companion inside of the rust pitted automobile. The details following this encounter vary by spectator, and the duration of this union has been estimated as high as 10 mins and as low as 3. The only thing that is certain, a hockey player was conceived that night. Rich Nash was born June 16, 1984 in a double occupancy maternity room weighing a then local record 14 lbs 5oz. His brave mother, Liz, was published in Canadian medical records for surviving such a difficult natural birth. 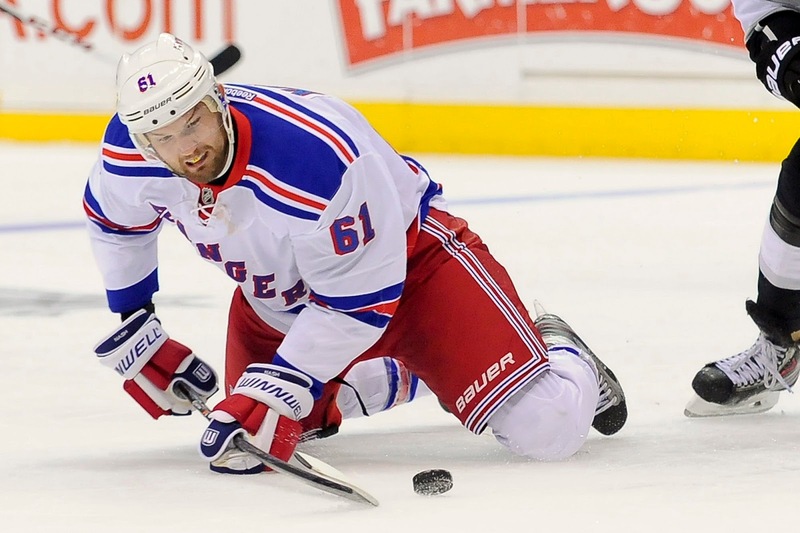 For 18 years Rick Nash played hockey all over Brampton, and the Greater Toronto area leaving a impermeable mark of wing sauce on the ice wherever he played. This dedication to average play, Dave Matthews deep-cuts, his affinity for over-sized helmets earned him the attention of he London Knights to where he was drafted in 1999. 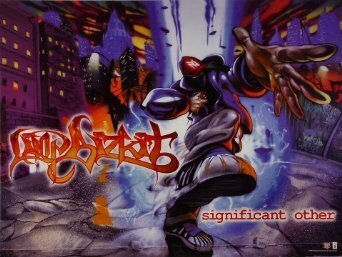 Nash packed up his favorite hackey-sacks and penned a beautiful 1000 word soliloquy to his favorite Limp Bizkit poster before he left for London. Once Nash arrived in London he made an immediate impact by asking locals where the "big clock" is and wondering why the bus ride was only 5 hours without crossing any oceans. Rick set several team records while playing in London for two years. He claimed the "London Regional Hot Dog Championship" ingesting 21 hot-dogs in 10 minutes.and although he went missing for 48 hours raised $600 for the local Walk of Dimes charity event. Nash cherished his time playing for the Knights, but the NHL draft was quickly approaching and Rick "was done with European hockey" and was ready for the big leagues. Nash was drafted by the Columbus Blue Jackets, going first overall in a draft that boasted the names of Kari Lehtonen, Jay Bouwmeester, and Ryan Whitney. The Blue Jackets even had a special size 9 hat made for him to wear on draft day (a modern day NHL record). His 9 seasons in Columbus were full of ups and downs. Appearing in only 4 playoff games during his tenure there Nash had a lot of time to grill premium meats and get his Puka Shell necklace enterprise out of its infancy (Rick Pukash Necklaces of Columbia). The staff in Columbus started telling Nash that the playoffs "were cancelled" every year to spare his feelings. 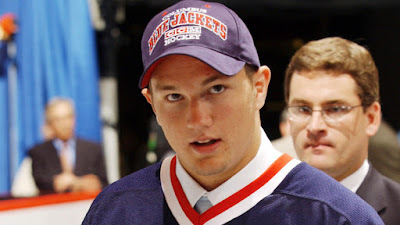 In 2012 Nash was traded to the New York Rangers that summer which stunned Nash, who has lived in Columbus for less than a decade, because he didn't know that could happen. Nash took the long bus ride to New York from Columbus with a pinned note on his jacket that detailed who he is, and his dietary needs. Being often overwhelmed with the activity Nash frequently got misguided through the labyrinthine streets of New York City and reported late to camp for the 2013 season. He mentioned that "he thought he was at camp" but he was employed part-time at the laundromat "Clothes Doctor of Tarrytown"
"He was a good kid." said Sal Newbury 2nd shift manager at the facility. Nash's whole career at the Rangers has yet to be written but its a place he now calls home. "It's better than Europe." said Nash (probably). Today Nash, spends his season scoring meaningless goals for the Rangers when his team is soundly ahead or completely beaten. His contributions to the team range anywhere to smoke detector battery tester, to advanced hoagie analytics. As of this writing Nash continues to be a participant in the NHL playoffs this year.